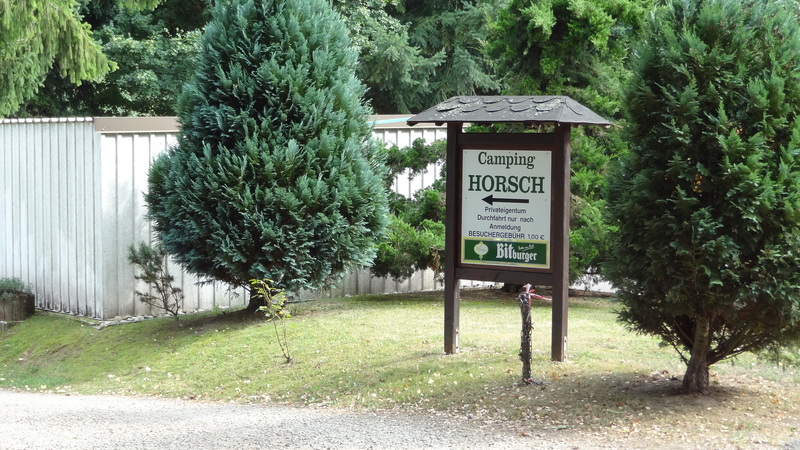 Located just to the North East of the village of Konen and very close to the confluence of the rivers Mosel and Saar. Good large pitches but on grass with full service facilities. Good cafe/bar and right on the tow path of river Saar for easy ride into Konz or on to Trier. There is also the excellent town of Saarberg to the South again accessed by the cycle path.